Clinic of nerve and mental diseases founded on October 10th, 1923 in Belgrade was the first institution intended at treatment or neurological patients that employed orderlies who took care of them. 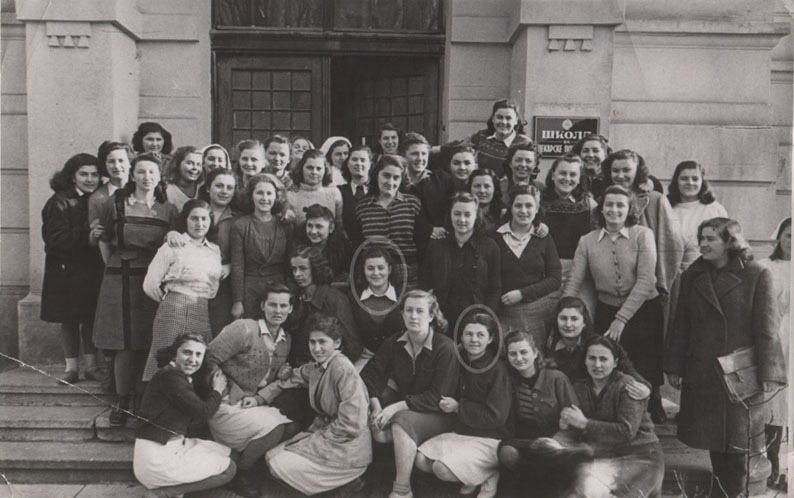 From 1946 till August 1st, 1949, organization of care was led by nurse Marica Mihaljić, when the first generation of trained nurses came to the Clinic. Ministry of Health assigned two nurses to the Clinic of nerve and mental diseases. At the time, nurses performed the tasks of doctor’s assistants and helped them during diagnostic and therapeutic procedures (suboccipital puncture, electroshocks, faradization, pyretotherapy, induction insulin coma). Nurses collected independently samples for laboratory analyses, administered oral and parenteral treatment. Other tasks related to patient care were performed by orderlies. In May 1951, nurse Rajka Milovanović was assigned to the Clinic to be appointed Head Nurse of the Clinic of Neuropsychiatry in 1955. She organized patient care with dignity and at high professional level thus establishing the base of neurological patients care through education of the nurses for quality and autonomous work. Information confirming that patient care was diligent may still be found in saved patients records. Nurses of the time practically applied the method of health care process (although unaware on the exact rules), doing their best to keep the records on their activities, designing and adjusting the lists of the intensive and semi- intensive care to the needs of their neurological patients. It is not necessary to stress particularly the significance of keeping the records of the performed activities and events. Our precious old histories of the diseases enable as to follow development of the whole Clinic. Clinic of nerve diseases had at the time envelops for histories, temperature charts and internal referrals. 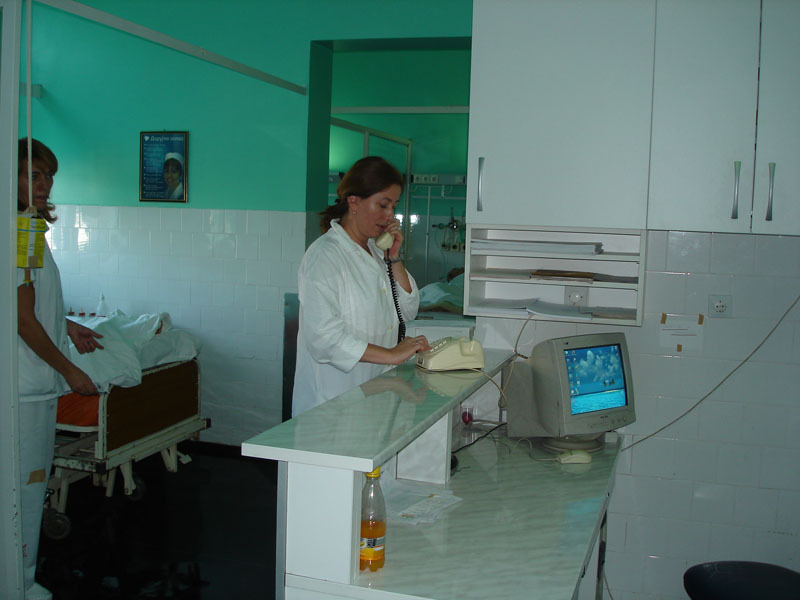 The foundations of quality work laid by nurse Rajka Milovanović were subsequently upgraded by contributions of medical technician Janković Radomir and head nurse Stojaković Jagoda. During the 1980s, the Clinic formally became independent and head nurse Dobrila Pejović brought to the clinic new elan. 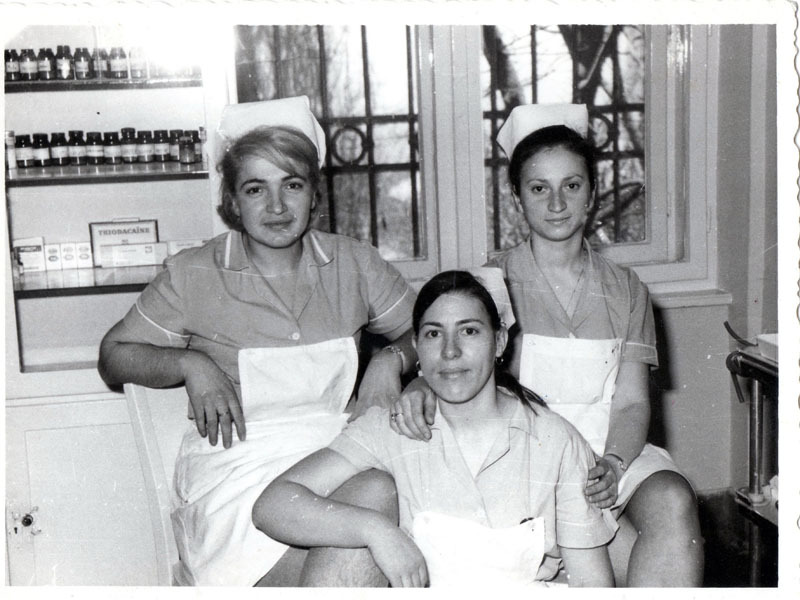 In 1993 on the occasion of May 12th, the International Nursing Day, The Association of Health Care Workers of Belgrade awarded the Charter to the CCS Institute of Neurology for its exceptional achievements in the field of promotion of health care and affirmation of nursing profession. In 1994, Milijana Matijević has been appointed Head Nurse of the CCS Neurology clinic. Download document Pisani tragovi negovanja bolesnika, about history of nusring activities in Serbia.